Chill out to make gains. Rebalancing your sympathetic and parasympathetic responses is key for muscle gains, recovery and stress response. 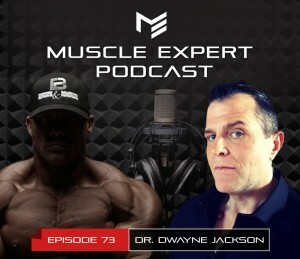 Ben and Dr. Dwayne Jackson discuss the fight or flight response of training, how brain chemistry effects your gains, stimulants and the effect they have on your training and much more. 3:15- Training to stress. Manipulating sympathetic and parasympathetic responses to get the most out of your training. 5:30- Introduction to the SNS and PNS systems. 7:20- What is stress? How does your nervous system respond when stress is presented. 10:40- Symptoms of parasympathetic withdrawal. 12:00- Your body’s reactions from increased cortisol. 15:00- Working hard doesn’t work. How continuing to push your limits can have adverse affects on your catabolic and anabolic responses. 17:07- #Killingit- Stimulants, the point of diminishing returns and the SNS response. 22:00- How your body balances your nervous systems responses to regulate blood pressure. 27:05- Anabolic steroids and sympathetic drive. How sympathetic nerves fire. 29:45- Benefits of increased amplitude of sympathetic drive. 31:20- Neuro-Peptide Y levels in PTSD patients. 34:35- Order of operations of perception and PNS. 37:37- Aging drives sympathetic activity. The health consequences of sympathetic response. 39:15- Neuro-Peptide Y- the key to the SNS. 44:15- How Neuro-Peptide Y is released. 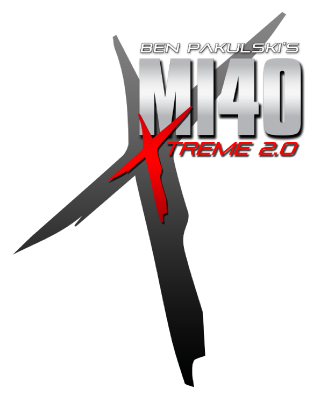 46:10- How to apply sympathetic response to your training. 52:40- Chill out to grow. How lowering your training can increase your results. 55:10- Blood-flow restriction and SNS. 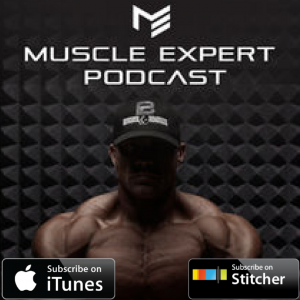 56:45- Ben and Dr. Jackson’s thoughts on how American body builders get so huge. 58:15- HIIT training from a neurological perspective. 1:02:45- How Dr. Jackson trains and mistakes to avoid while training. 1:08:35- Dr. Jackson’s advice to up and coming bodybuilders.